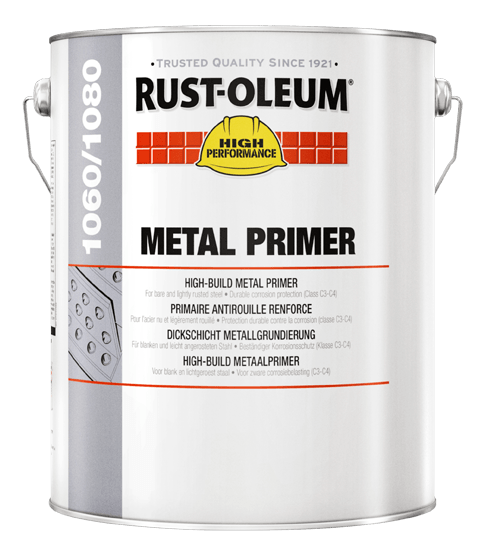 1060/1080 High Build Metal Primer - Andrews Coatings Ltd.
Rust-Oleum 1060/1080 High build Metal Primer gives extra protection of bare and also blasted metal. It provides the surface with maximum durability, even under severely corrosive conditions. 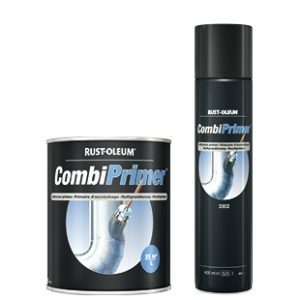 It also contains high levels of rust inhibitive pigments to protect metal surfaces against corrosion. This product is based on fish oil alkyd resin and produce a greater film thickness, requiring only one application, thus saving time as well as money. 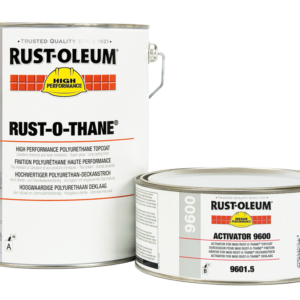 Use it alongside Rust-Oleum 7500 Alkythane this product can even be used in corrosion class C4 according to ISO 12944. 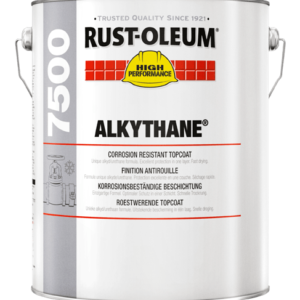 Protects up to C4 corrosion class with 7500 Alkythane topcoat. Also protects against weathering and UV light. 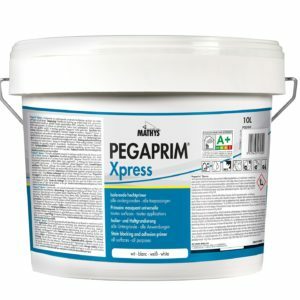 High build primer (60 μm in a single layer). Also contains high content of rust-inhibiting pigments. Lasting flexibility as well as excellent flow.